Can I export PVZ files from Creo Elements Direct to view in the Creo View Mobile App? If so, how? In 18.1 you can. 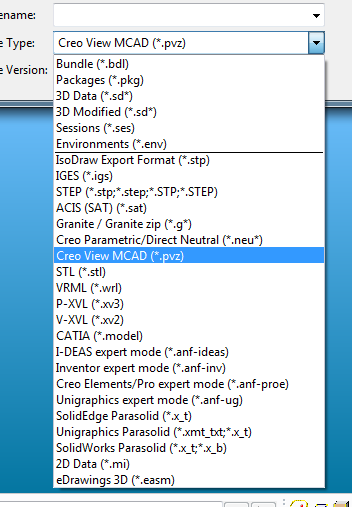 It is just one of the file types you can choose when you save. Thanks for your reply Gary. I'm using 18.1 M010 and PVZ is not a file type option when saving. I am on 18.1 M020 but I am sure it was there with M010. Don't remember doing anything special to get this option. Ok got it now. 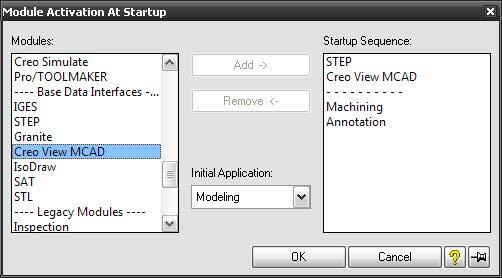 I had to add the Creo View MCAD data interface to the modules activated at startup. Thanks!